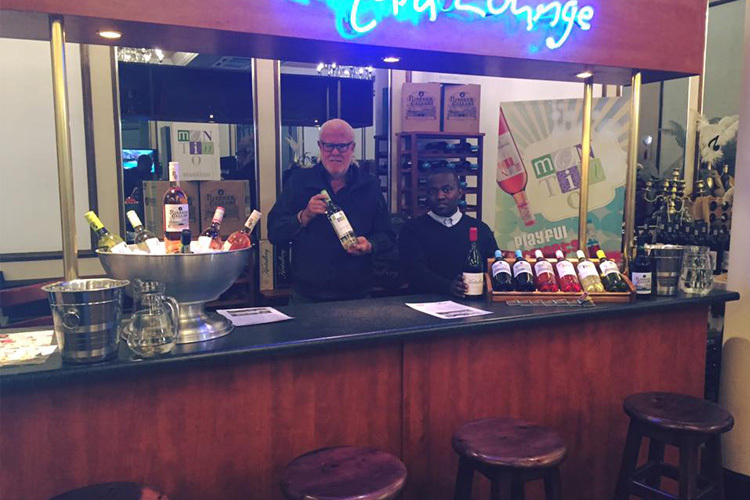 If you are looking for new restaurants and venues that offer buffet lunches in Vanderbijlpark or the surrounding Vaal Triangle area, then the Liquid Lounge is the venue for you! 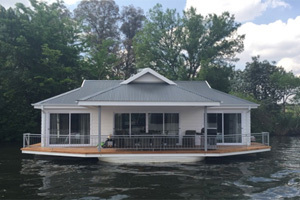 Liquid Lounge is a luxurious river cruise boat located in Vanderbijlpark that offers guests a spectacular Sunday buffet lunch to enjoy with their family and friends, while it cruises down a calm stretch of the beautiful Vaal River. Liquid Lounge offers guests a unique and memorable experience, and something different than the usual Sunday buffet. Everyone will enjoy this river cruise experience, as well as our freshly prepared dishes that will tickle everyone’s taste buds. Contact Liquid Lounge today to book your Sunday lunch buffet in Vanderbijlpark / Vaal Triangle today! We are proud to say that Liquid Lounge offers one of the best Sunday lunch buffet experiences in the Vaal! Our Sunday lunch buffets can be enjoyed by the whole family. 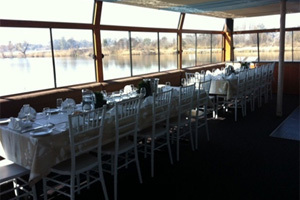 The cruise: Enjoy a spectacular two-hour cruise down the immaculate Vaal River while in the company of your friends and family. The beautiful scenery, sounds of the flowing water and natural surrounds create a relaxing atmosphere, the perfect setting for a unique and enjoyable dining experience. The buffet: Our Sunday buffet is known for its variety and tasteful dishes, freshly prepared by our experienced chefs. The whole family will enjoy our buffet spread, leaving no hungry tummies! 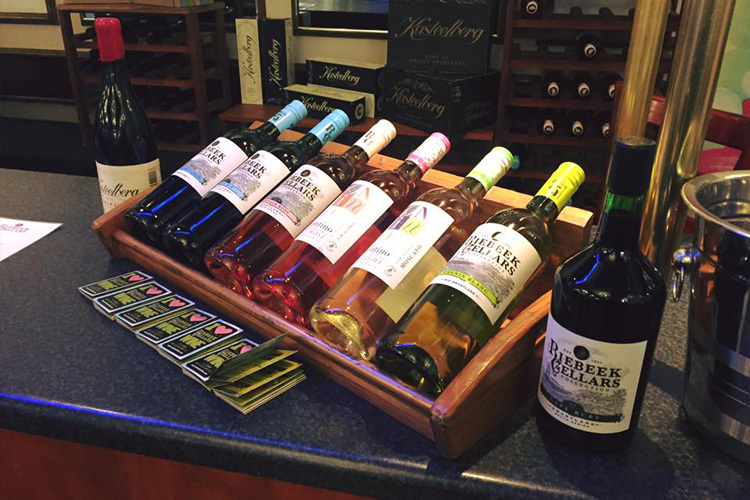 The entertainment: Depending on the Sunday Lunch Buffet date and event, the cruise might include some relaxing entertainment to set the perfect mood, and even a wine tasting for our wine-lovers. See our Liquid Lounge calendar for upcoming lunch buffets in Vanderbijlpark / Vaal Triangle aboard our luxurious river cruise boat. 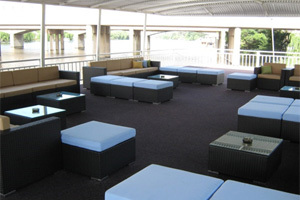 Liquid Lounge departs from Emerald Resort and Casino in Vanderbijlpark, the perfect location to complement your river cruise outing. Enjoy a few fun activities before or after your lunch buffet aboard Liquid Lounge: enjoy a round of miniature golf, play some ten pin bowling with the family, let the kids enjoy some fun games in the game zone, or try your luck in the popular Emerald Casino. 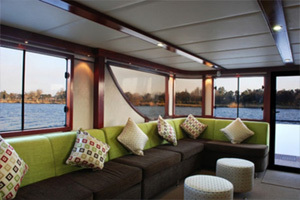 Let our team take you on an unforgettable boat trip aboard our luxurious river cruiser. 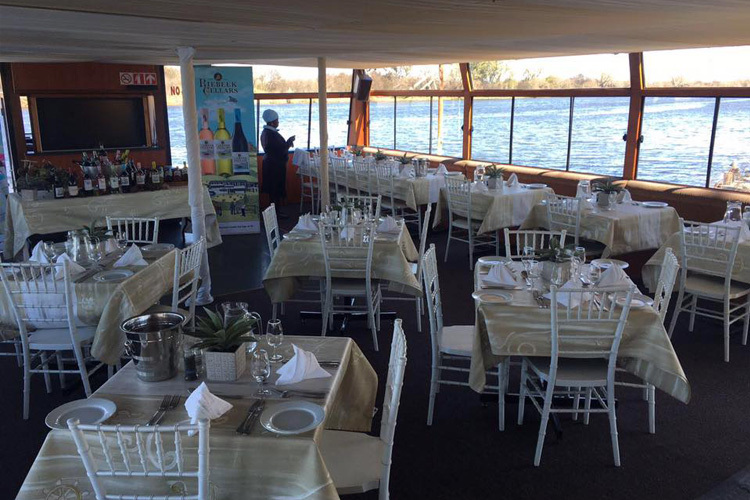 Our river restaurant and venue is fully equipped with everything you will need during your lunch buffet and river cruise, ensuring and comfortable and enjoyable day. Contact us today to book your table on the date you wish – enjoy the most unique lunch buffet experience in the Vaal Triangle with Liquid Lounge!